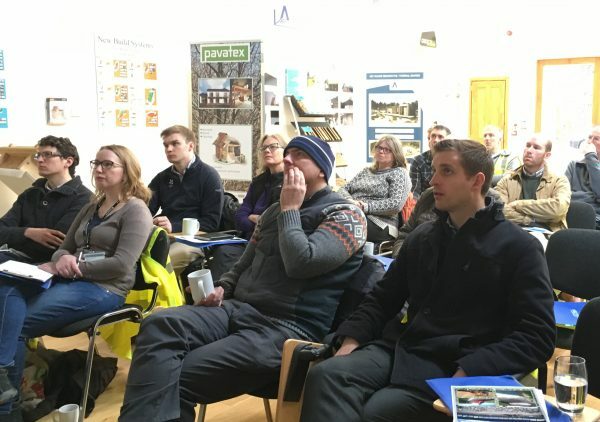 The sustainable Design Centre at our headquarters in Buckland Filleigh, Devon provides a dedicated CPD venue to learn about building conservation, sustainable construction and specification. Mike Wye & Associates Ltd have been involved with traditional, sustainable and ecological construction projects for nearly a quarter of a century. 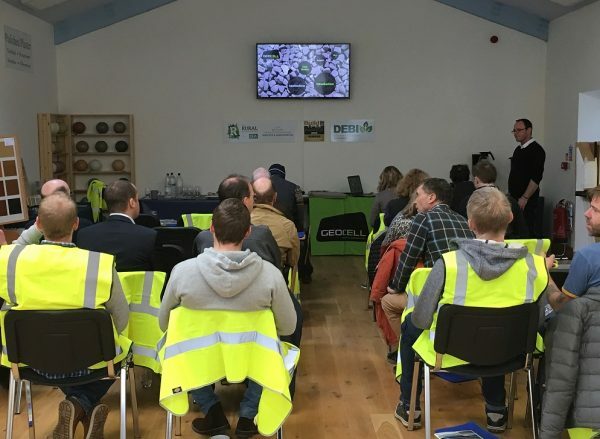 In that time, our team have acquired a wealth of experience and knowledge which we share and discuss in a series of seminars as part of our CPD days. "Very professional & very well presented." "Thank you all so much for the day. It was great." "Excellent...I will recommend to other architects." "I thought this was a very informative & interesting course. Cannot fault it -thank you." "Covered more than I expected - good detail." The times shown are as a guide only as questions may lead to an over run on some topics. For further details or to book a course please contact us.